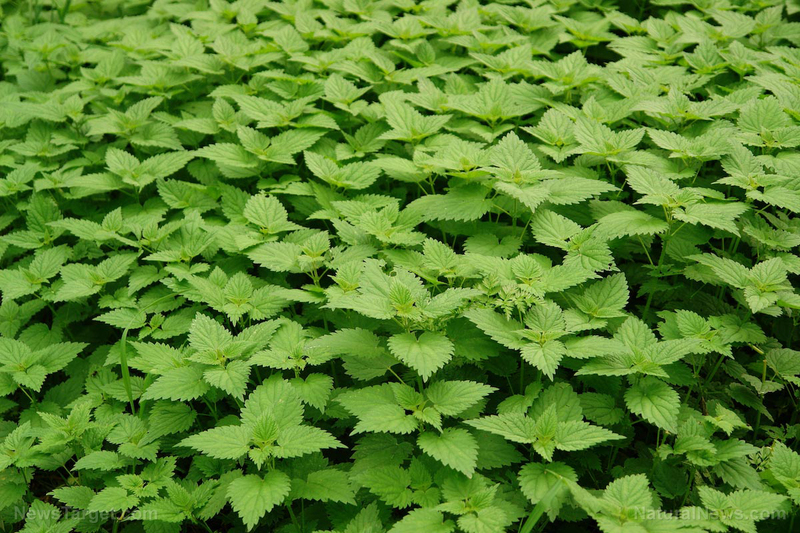 (Natural News) A meta-analysis published in the Journal of Nephropathology has identified various species of Iranian plants that may hold potential in diabetes treatment and disease management. A team of researchers at the Shahrekord University of Medical Sciences evaluated a number of ethnobotanical studies as part of the review. The studies listed a number of medicinal plants and focused on their traditional uses in preventing and treating diabetes in various regions across the country.